enrichment packet, and painting $10 per child. 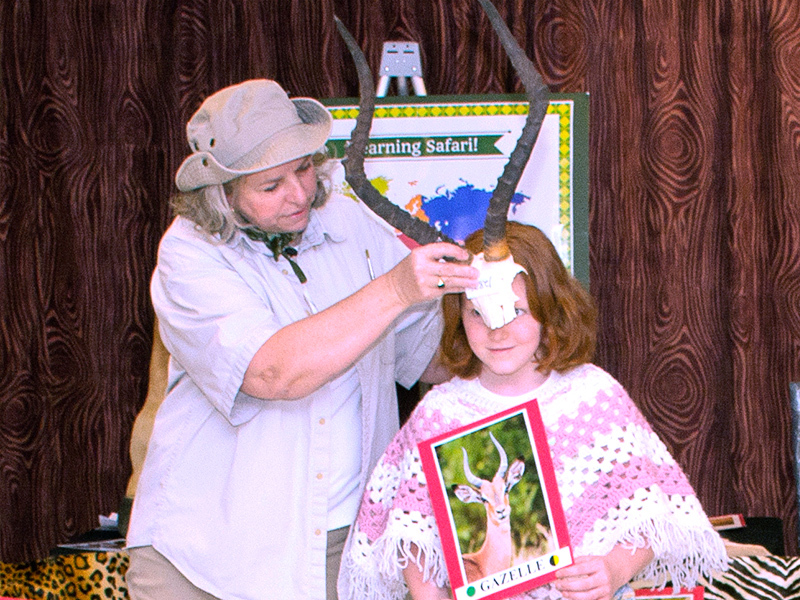 As a seasoned face painter and experienced Life Science teacher, I have brought my knowledge of fun children’s entertainment together with science content and learning styles to create an “edutainment” program I call LEARNING SAFARI. 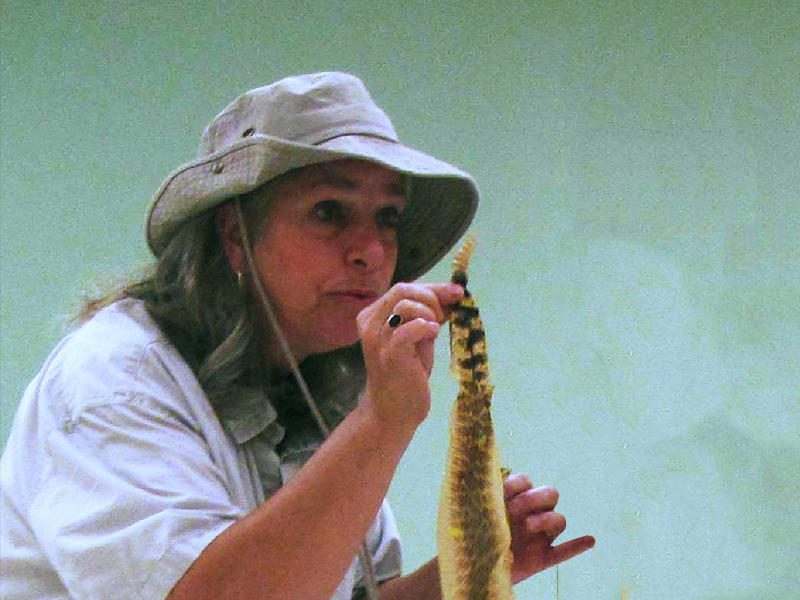 This highly engaging multi-sensory educational program combines face painting with learning about animals. 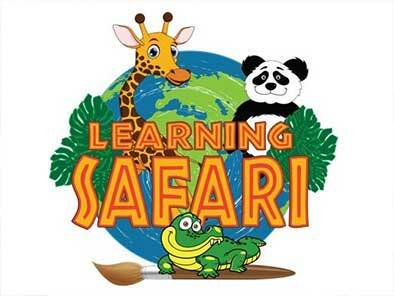 This 45 minute Learning Safari program is perfect for ages 3-10 and has been presented in Child Developmental Centers, Libraries, Home School Groups and Elementary Schools around Charlottesville. This would also make a fabulously fun and informative birthday party for animal lovers! 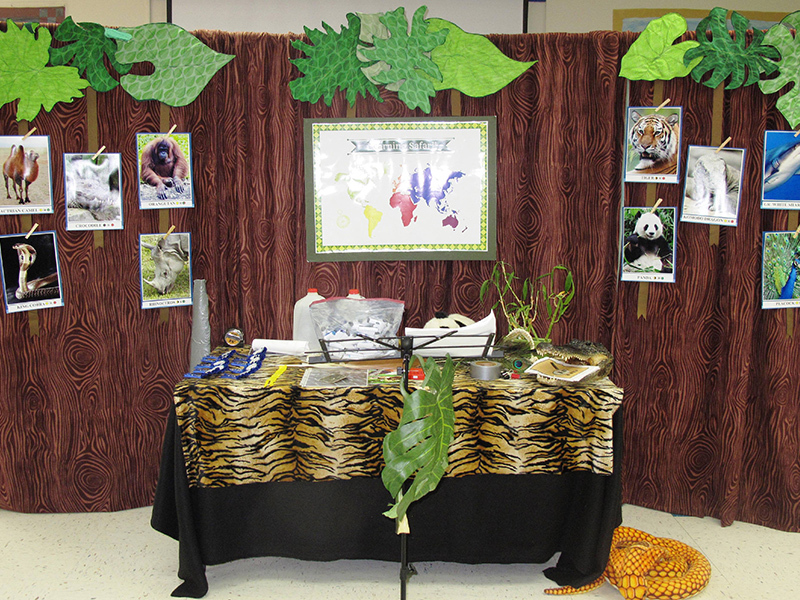 Enrichment Packet Includes: 4 x 6” photo of face painted child against a photo backdrop of animal’s habitat, full color flashcards of 10 animals in program, instructions for using cards to do mind reading effect, and clip card trick used in program. K.3: The student, given an ordered set of ten objects and/or pictures, will indicate the ordinal position of each object, first through tenth and the ordered position of each object. 1.9: The student will use nonstandard units to measure length. a. length to the nearest centimeter and inch. b. living organisms have certain characteristics that distinguish them from nonliving objects including growth, movement, response to the environment, having offspring, and the need for food, air, and water. 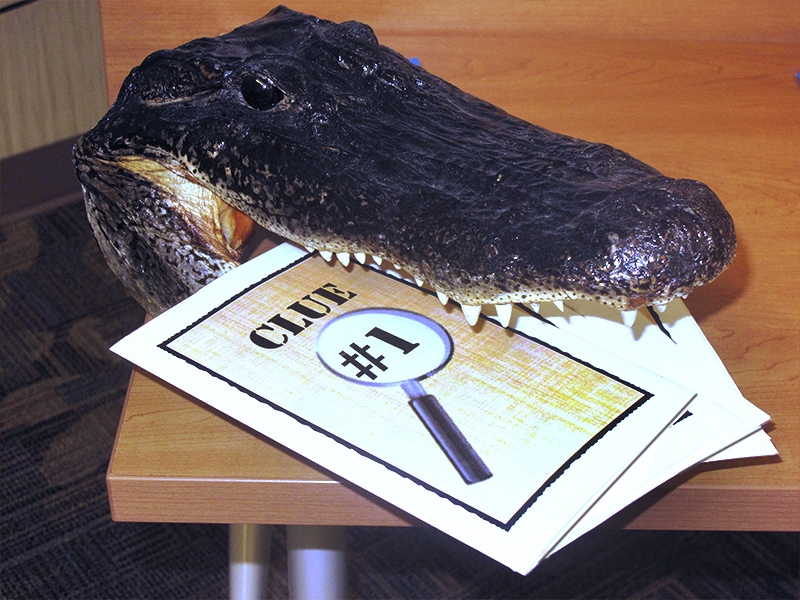 c. animals can be classified according to a variety of characteristics.